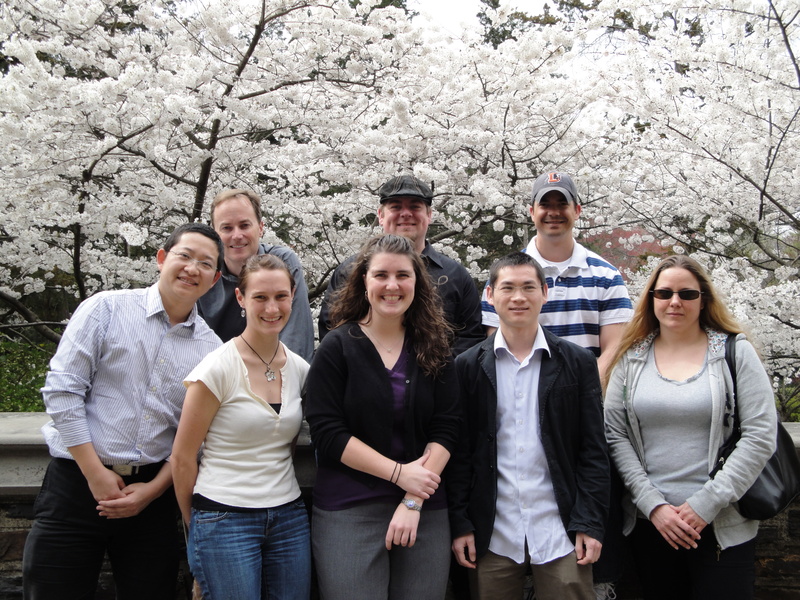 We are a group of energetic and dedicated graduate student, postdoctoral, and faculty researchers with a shared interest in understanding and controlling materials properties at a molecular level. Our work is highly interdisciplinary, and our technical expertise spans from organic synthesis to state-of-the-art physical measurements. We consider our work to be hypothesis-driven, and although much of our research has implications for potential applications, we are primarily interested in uncovering fundamental relationships. Collaborations within the group and with others are encouraged, and they are often necessary to realize our research goals. If you are interested in joining us, please read here.